Coming from a background in martial arts and fitness, Wendy was wanting to try something new. After seeing Crossfit on You Tube, she was hooked.. “I love doing CrossFit, but teaching CrossFit and Nutrition is what brings me the most satisfaction”. Seeing people’s lives transform into stronger, more agile and healthier looking bodies, is her passion. Wendy has a Bachelor’s in Psychology and a Masters is Holistic Nutrition. She is a certified personal trainer and a Level 1 CrossFit Coach. She also has certifications to teach group classes by Beachbody LLC, in PiYo and Insanity! Kenyon has a background in martial arts, specifically Karate and TaeKwondo. He also has trained for and competed in long distance running races and triathlons. He’s been a Beachbody coach since 2010, completing P90X, INSANITY, LesMills Pump/ and Combat programs. Kenyon is certified to teach group training in P90X and INSANITY. He loves the outdoors and has climbed Mt. Whitney, ran the Honolulu marathon, and fought in his 1st amateur kick boxing match at age 50. 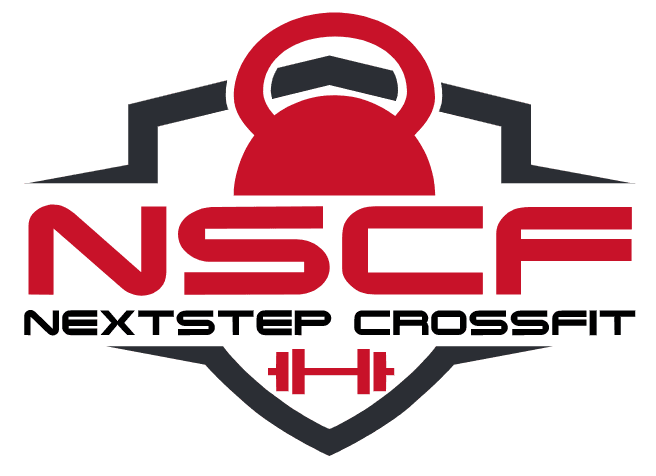 Veronica is NSCF Head Crossfit Coach and has been involved in CrossFit for 3 years. She is a Level 1 CrossFit coach and also has CrossFit certification in Gymnastics. She is dedicated to her craft, strict and disciplined about her workouts, and gives 100 % to our members. Veronica has been a police officer for 11 years, with special training in business administration.